On Tuesday, bells will be rung 49 times at a church in downtown Orlando and a remembrance service will be held at the nightclub. In the run-up to the anniversary, the parents of murdered gay college student Matthew Shepard spoke in Orlando, a “rainbow run” was held in a park near the nightclub, and a play was produced based on the interviews of Pulse survivors and those around the world who responded to the tragedy. 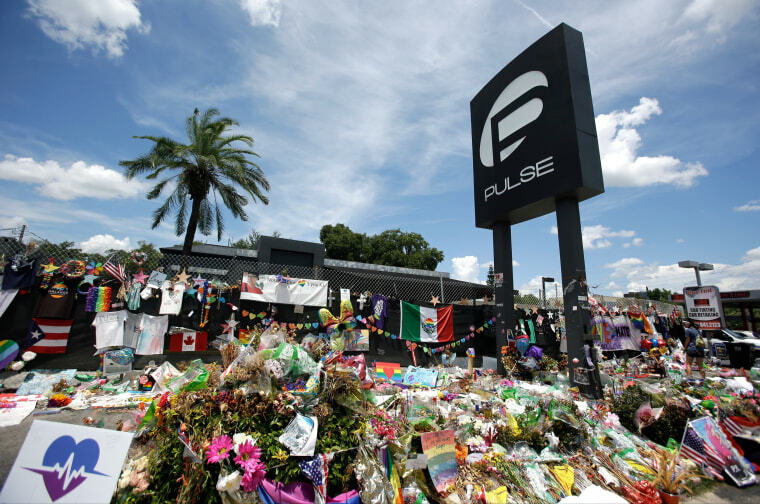 On Tuesday, bells will be rung 49 times at a church in downtown Orlando and a remembrance service will be held at the nightclub, where a planned memorial is in development. Forty-nine ribbons will be hung outside City Hall, an exhibit on the tragedy is being held at the Orange County History Center and a rainbow flag will be hung from the Orange County Administration building.